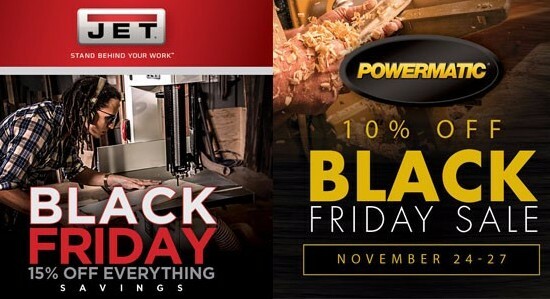 November news from your favorite hardware store! We have a lot to be thankful for this year. At the beginning of 2017, we transitioned from the True Value co-op to the Ace Hardware co-op. Co-ops allow family-owned, independent businesses like ours to buy a percentage of our products at a bulk discount to stay competitive in a world of big box stores and online retail. About 20% of what you see on our shelves is purchased through co-op partnership. Thanks for bearing with us during the mini-remodel! Thank you, most of all, for your loyalty. I appreciate you letting your friends and neighbors know that McGuckin Hardware was NOT "bought out" by Ace. My family and our employees work very hard to make sure that we are always your McGuckin Hardware, Boulder's favorite everything store. In other news, as the holidays begin to "snowball," I'm excited for you to see our famous holiday shop! 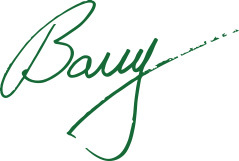 5,000 square feet of ornaments, gift bags, ribbon, artificial trees, nutcrackers, Russian dolls, pyramids, smokers, wrapping paper, stockings, jingle bells, Department 56, candles, festive kitchenware, lights, advent calendars, tree toppers, tinsel, tree skirts, poppers, seasonal socks, holiday sweets and treats, Hanukkah supplies and, of course, even lumps of coal.....something for everyone on your list this year! 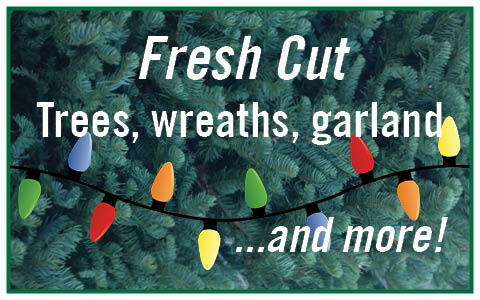 Our first shipment of fresh trees, wreaths, garland and more hits the Saturday before Thanksgiving! Continuing with one of the oldest McGuckin traditions, the west side of our store will be transformed into a piney paradise, featuring the best selection of trees, wreaths and garland in town! Spruce up your decorating and add a natural fragrance in the home this holiday season! Learn about the different types of trees we will be stocking by clicking on our tree selection guide below! Try this original, indigenous and delicious chai recipe! What started generations ago in the Solukhumbru region of Nepal, continued when Pemba Sherpa’s ancestors moved to the kitchen of Boulder’s Sherpa’s Adventurer’s Restaurant in 2001, where it has been served in small batches to patrons. Since then, its popularity has soared, and with a one taste you’ll see why! Colorado Hemp Honey combines the healing power of raw honey, organic essential oils and cannabinoid-rich, full spectrum hemp extracts for people and pets. Stop by to meet the vendor representative from Colorado Hemp Honey and try different flavors of this local product straight from the beehives of Frangiosa Farms. Pet Releaf is a Colorado company that provides the highest quality CBD hemp oil products for dogs and cats! The positive health benefits of hemp oil are scientifically proven to reduce pain and inflammation in pets of any age by activating their body’s Endocannabinoid System and improving communication within the body. The Pet Releaf rep is coming into the store to answer all your questions about the rising CBD movement that’s helping pets live better lives. Stop in to get all your questions answered! Enter their raffle to win lots of great prizes for you and your pet, including a 300mg CBD hemp oil tincture, a bag of Edibites, CDB chapstick or a Pet Releaf t-shirt! A McGuckin tradition for over 25 years! 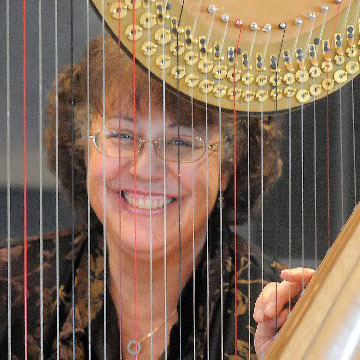 Harpist Nancy Brace and friends return this holiday season to play festive classical music live in the hardware store as you do your shopping! Please stay tuned for the complete holiday music schedule, which will be available on our website soon. Read our blog post about Nancy and the McGuckin music tradition here! Stop by our tree lot all season long to see the STIHL MSA 120 Cordless Chainsaw in action, and then enjoy a deal on your very own! This lightweight, low-vibration saw uses STIHL's Lightning Battery System to deliver 100 quality cuts on a single charge, our tree lot employees will be demonstrating how it works by making fresh cuts on the bottoms of customer Christmas trees all season long! All other clamps are excluded from promotion. See pricing tab in FAQ file for details. *Credits will not be issued on these items due to pre-order availability at a discounted price. For more info about this sale, click here. 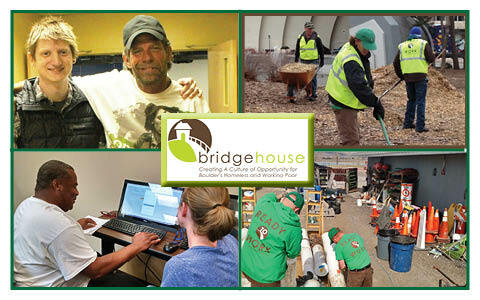 Fri, Nov 10th through Mon, Nov 19th, you can round up your day's purchase to the nearest dollar to support Bridge House, a local non-profit offering a range of opportunities for homeless men and women to improve their lives toward a brighter future.